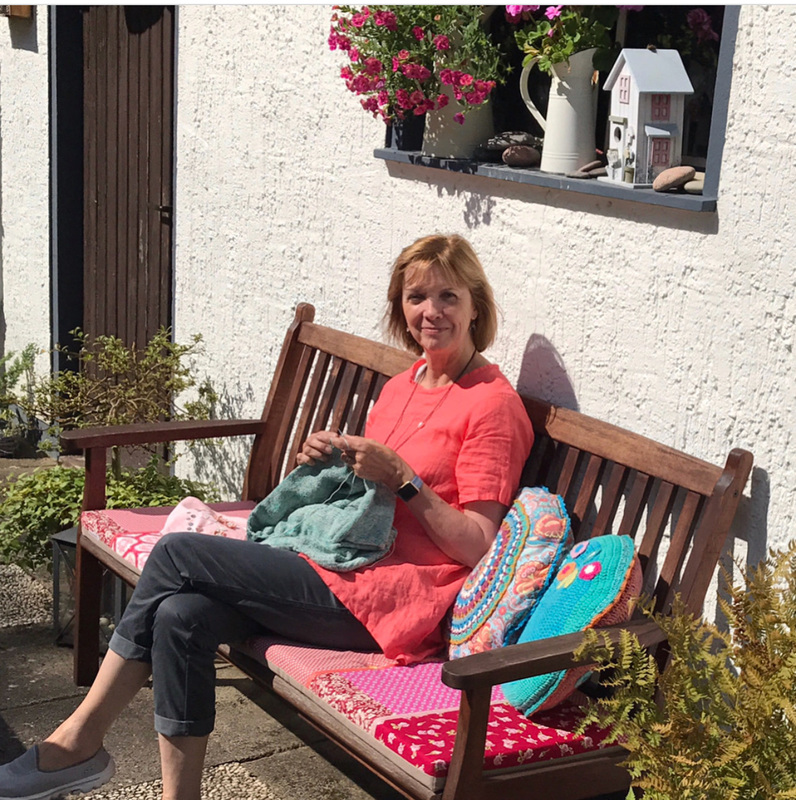 Hello Friends, what a beautiful day it is here in Wales today and I hope it’s the same for you! 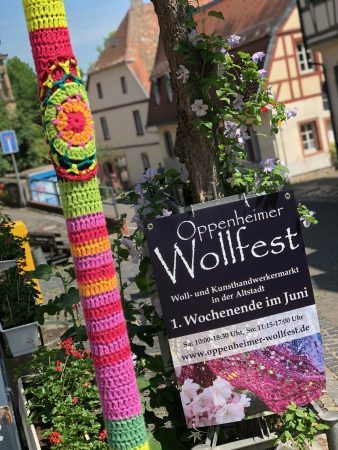 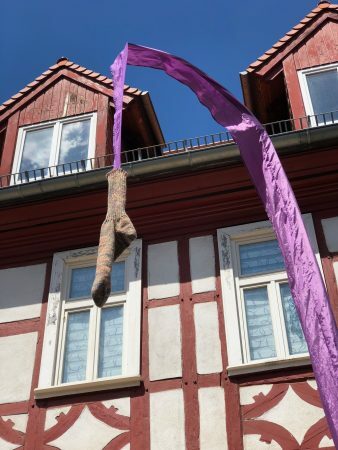 This shawl is the first in a series of designs especially created for this Festival and very year there will be a special design created and launched at the Wollfest. This year’s shawl was inspired by the many Mandala’s we see around us and to make it even more special, a yarn colour with the same name was dyed for this shawl. 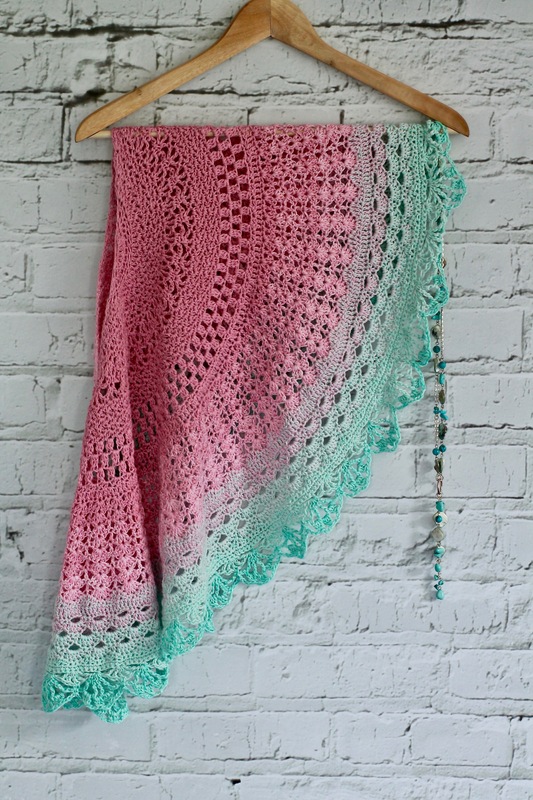 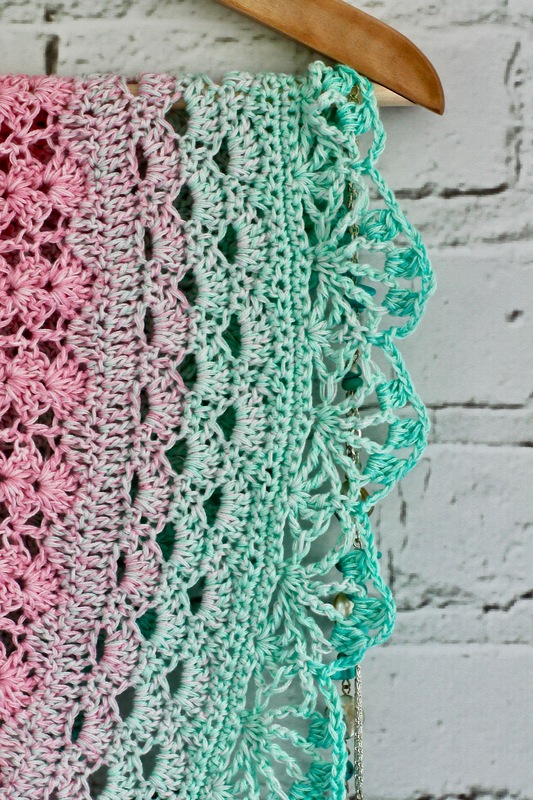 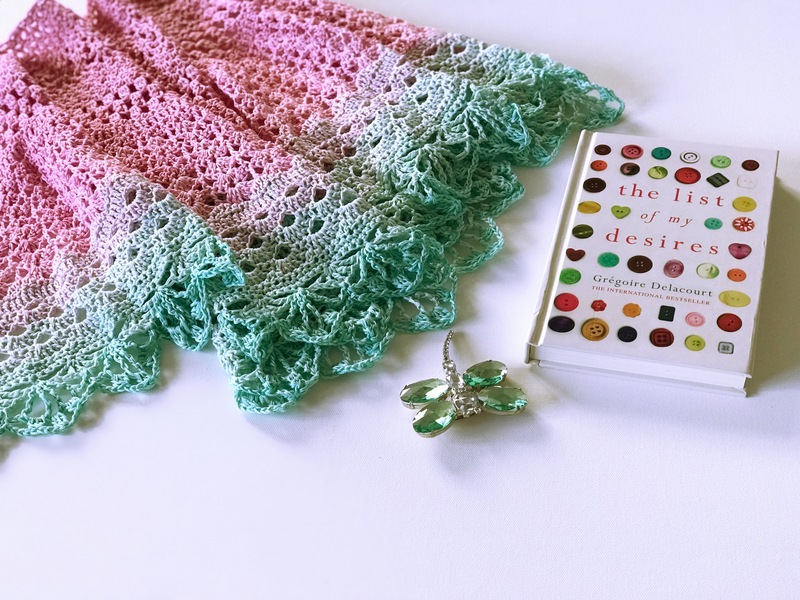 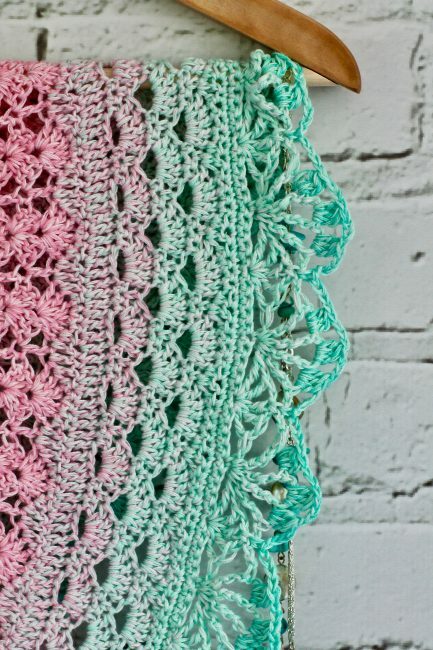 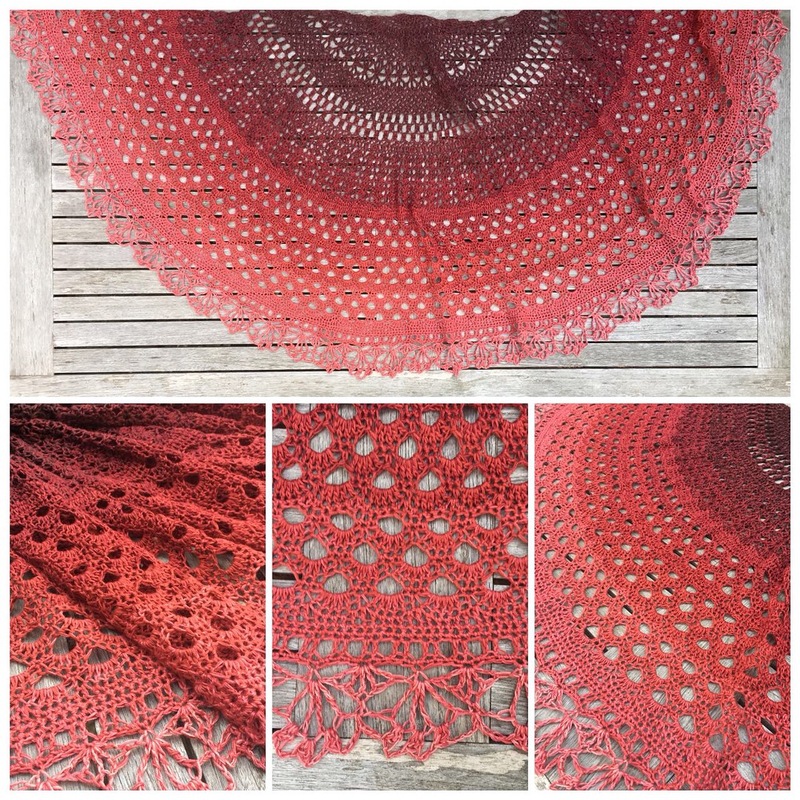 This semi-circle crochet shawl is a perfect addition to your wardrobe. 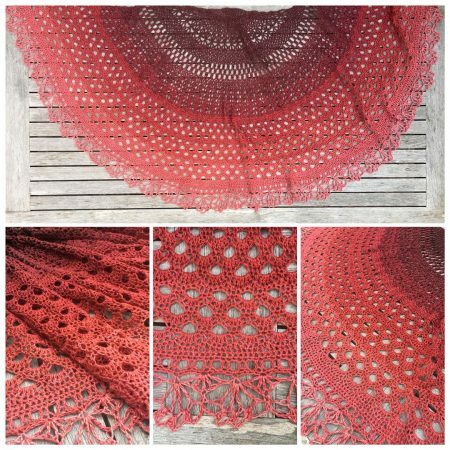 It has just enough lace sections to make it a little fancy, whilst still retaining a firm body structure. 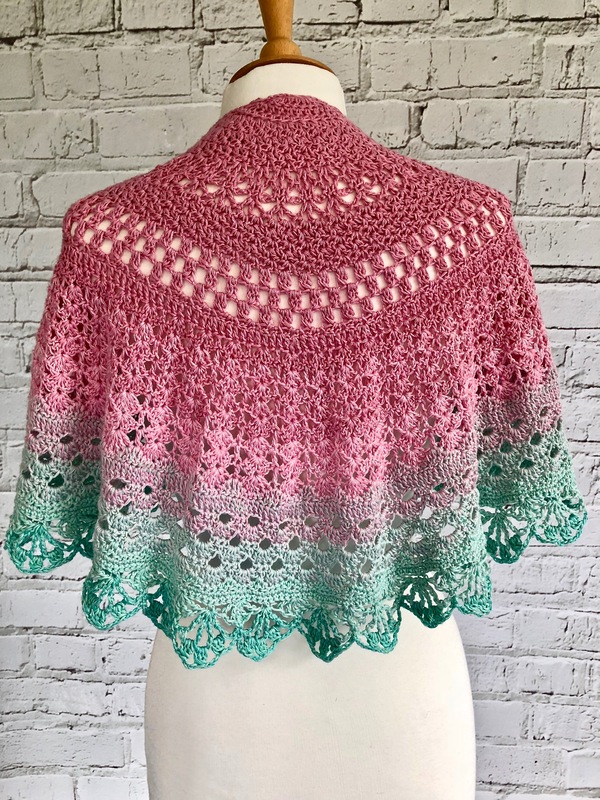 Worked from the centre top down, with increases on the sides only, it can easily be adjusted in size by adding or subtracting pattern repeats. 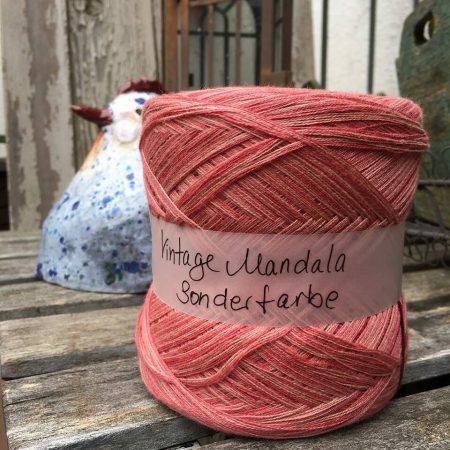 The gradient yarn used for this shawl is 100 Farbspiele 4fädig, available from Claudia at Wollsinn. 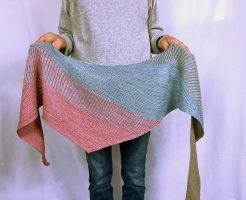 As an alternative to this yarn I suggest Scheepjes Whirl, a beautiful gradient yarn, 60% Cotton/40% Acrylic and with the same running length as the original yarn used. 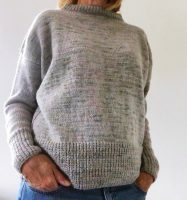 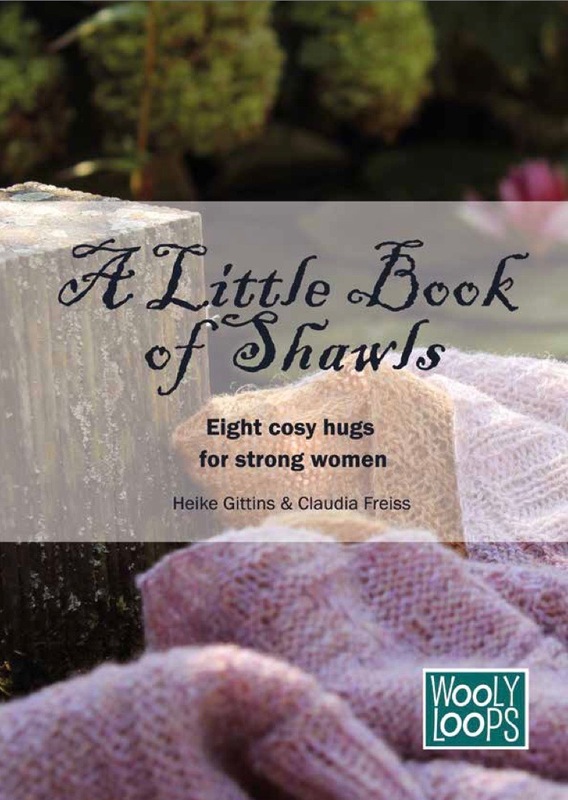 The pattern is now available to download from the usual places to which you find the links on the right hand side of this blog. 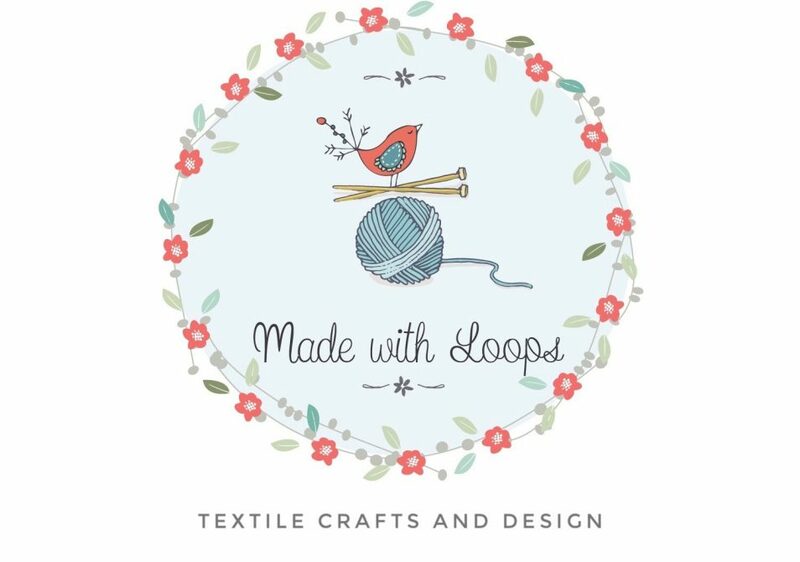 I hope you enjoy making it just as much as I have enjoyed designing it!